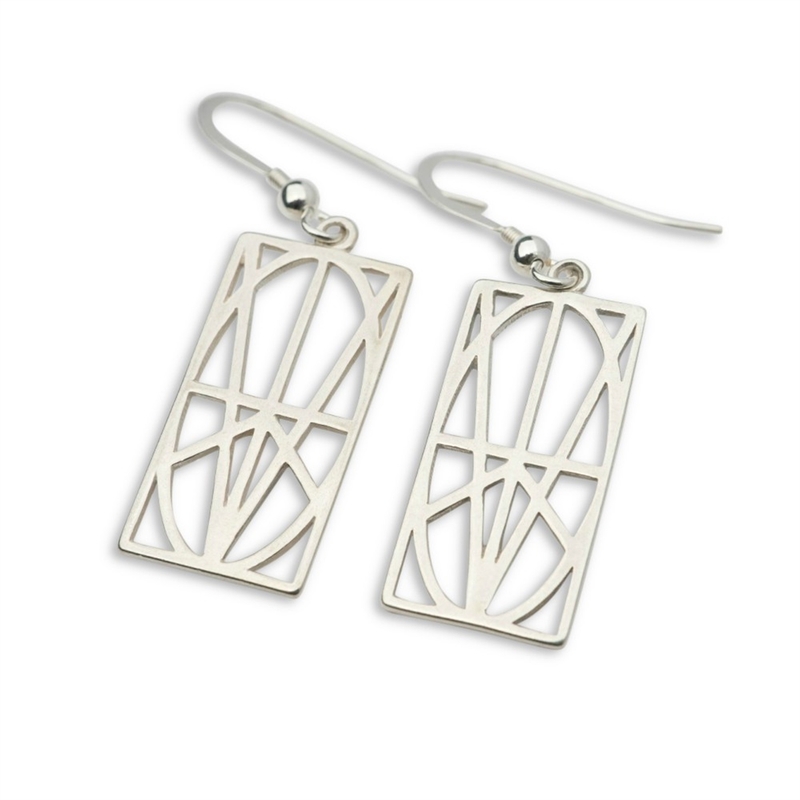 Zymbol earrings are a great addition to your Zymbol collection. These stylish earrings are a conversation starter and offer a unique addition to any look. Zymbol earrings are accompanied by a gift card that allows you to TRACE a personalized meaning. Wear or gift Zymbol containing important names, dates, phrases, goals, intentions, positive affirmations or as reminder of things you're thankful for.